X-Pac 1, 2, 360 Recap - WrestleMania Weekend Recap, WWE Writer Fired at HOF, Bret Hart's Attack, More! 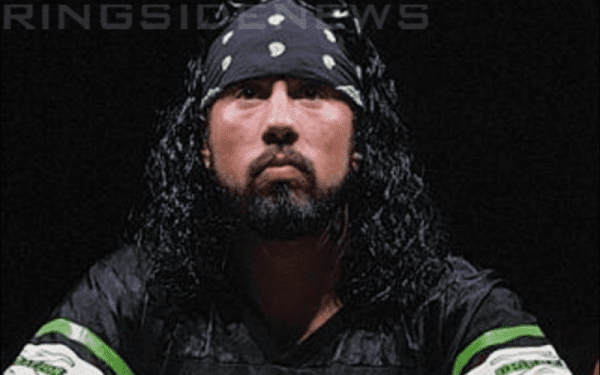 X-Pac 1, 2, 360 Recap – WrestleMania Weekend Recap, WWE Writer Fired at HOF, Bret Hart’s Attack, More! X-Pac opens today’s show by saying that this past weekend was one of the greatest weekends of his life, even though he became very sick throughout the weekend and had to leave WrestleMania early Sunday night. He actually had to delay his flight home from New York so he could stay in bed at the hotel all day Monday. He made a surprise appearance at an indie show over the weekend and tagged with Hurricane Helms and Jushin Liger. He had a good time but his experience was dampened somewhat because 2/3 of his opponents didn’t know what they were doing in the ring and screwed up the match. He says fans could probably tell he was angry throughout the match because he’s not great at hiding those things in the ring. He says that things didn’t get off to a great start because they screwed up his entrance music. He specifically told them to play the Run DMC DX theme, and not the X-Pac theme. Unfortunately they made a mistake and played the X-Pac theme. He “went off” backstage because those details are important to him and to his character. X-Pac says he loved appearing at WrestleMania Axxess but he was disappointed because he was scheduled to be there on Saturday night, the same night as NXT: Takeover, which he was really looking forward to watching.